This is the COMPLETE official full factory service repair manual for Harley Davidson Sportster 1200 XR1200X 2013. Hundreds of pages allow you to print it out in its entirety or just the pages you need!! ALL STYLES COVERED. This Harley Davidson Sportster 1200 XR1200X 2013 manual is Actual Genuine Repair Service Factory Manuals NOT 3rd party manuals. This Harley Davidson Sportster 1200 XR1200X 2013 Factory Service Repair Manual will guide you through fundamentals of maintaining and repairing, step-by-step, to teach you what the factory trained technicians already know by heart. 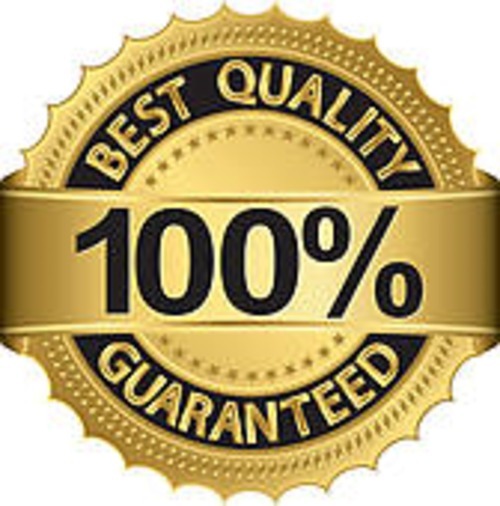 By applying the knowledge in this Harley Davidson Sportster 1200 XR1200X 2013 service repair manual, any owner should be able to make the right decisions about what they need to do to maintain and repair the Harley Davidson Sportster 1200 XR1200X 2013. * How to diagnose the Harley Davidson Sportster 1200 XR1200X 2013 engine fault symptoms. * How to test the suspected parts using secret techniques used by top mechanics in your Harley Davidson Sportster 1200 XR1200X 2013. * How to trace and verify the Harley Davidson Sportster 1200 XR1200X 2013 wiring diagrams. * Common tips about your Harley Davidson Sportster 1200 XR1200X 2013 before small problems began to escalate! The Harley Davidson Sportster 1200 XR1200X 2013 Factory Service Repair Manual contains all necessary illustrations, diagrams and specifications to guide the mechanic through any repair procedure. The Harley Davidson Sportster 1200 XR1200X 2013 serivce repair manual also contains an advanced troubleshooting guide to help diagnose and correct any problem. This highly detailed Harley Davidson Sportster 1200 XR1200X 2013 Factory Service Repair Manual contains everything you will ever need to repair, maintain, rebuild, refurbish or restore your vehicle. All diagnostic and repair procedures are covered in great detail. This Harley Davidson Sportster 1200 XR1200X 2013 Factory Service Repair Manual covers the same information that Professional Technicians and Mechanics have. You can view and print out the complete repair procedures with this easy to use Harley Davidson Sportster 1200 XR1200X 2013 Factory Service Repair Manual - you do not need to be skilled with a computer! Once you have found your information, just print it out and start work. No more messy manuals that you have to keep replacing or cant use any more due to wear and tear. This Harley Davidson Sportster 1200 XR1200X 2013 service manual also makes it easy to diagnose and repair problems with your machines electrical system. Troubleshooting and electrical service procedures are combined with detailed wiring diagrams for ease of use. Download Harley Davidson Sportster 1200 XR1200X 2013 SERVICE MANUAL!! $AVE $50 - $60 PER HOUR on shop labor costs. You will be able to do all of the servicing yourself with this Harley Davidson Sportster 1200 XR1200X 2013 Factory service manual. This high resolution downloadable manual is fully printable, you can print 1 page, 1 chapter, or the whole thing. A wealth of indespensible information for any serious owner. View and print any page or diagram that you want. YOU CAN EASILY find what you need using the search function and then print out only the pages you need. this is the Harley Davidson Sportster 1200 XR1200X 2013 service manual you have been waiting for. Incredibly detailed, step-by-step instructions and photos to guide you through all service, maintenance, repairs and tuning.